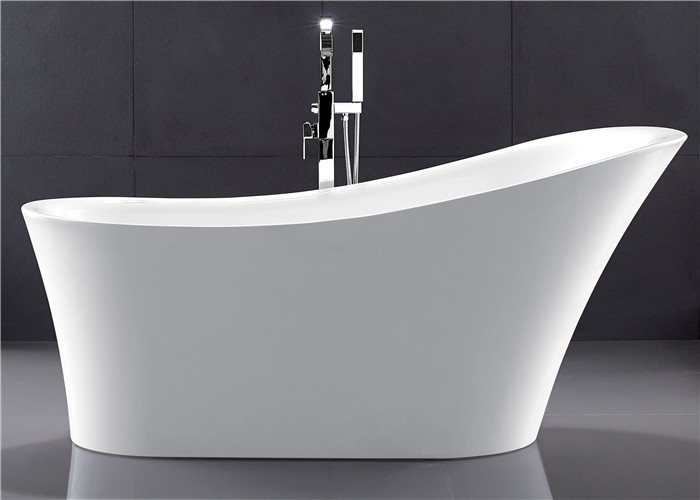 KF-729 freestanding bathtub is a 1 person acrylic white color classic bathtub. 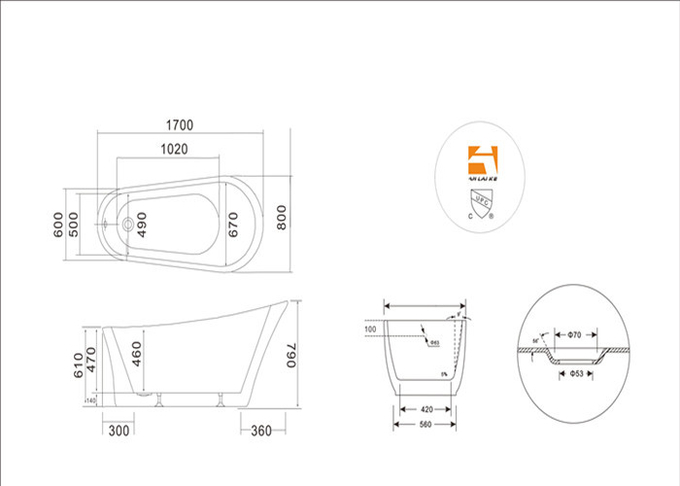 The size is 1700x800x780mm/67x31.5x30.7 in. The function is soaking.The brand is anlaike.